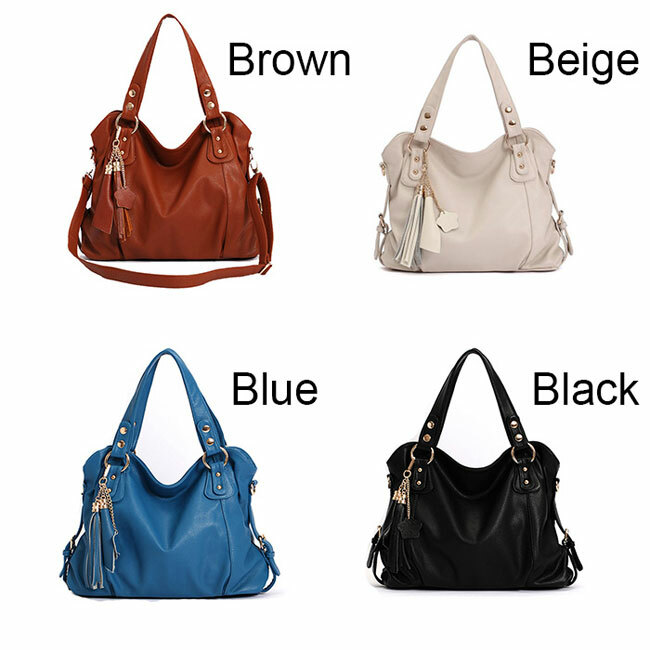 Fashion Elegant Tassel Handbag is not only bring convenience to your life but make you look more fashion and elegant. Optional strap. One exterior zip patch pocket. Two compartment. Zipper interlayer. One interior zip patch pocket. Two opening patch pocket which can store phone and cards. With those pockets, you can store many small thing in it. 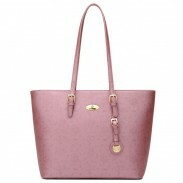 Have one, this handbag not only bring convenience to your life but make you look more fashion and elegant. This is the best made bag I have had in a long time.It is just the right size and is keeping me organized. Perfect! A good handbag. I never buy a good bag in such a low price. Recommend to buy. 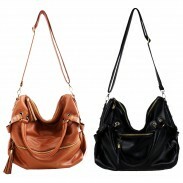 I buy this shoulder bag today. when will I receive it? ByGoods Reply:Hi Becky, we have sent out your package. 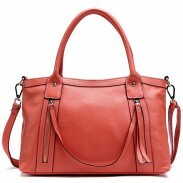 you will receive the tassel bag in 15 days if there is no delay.